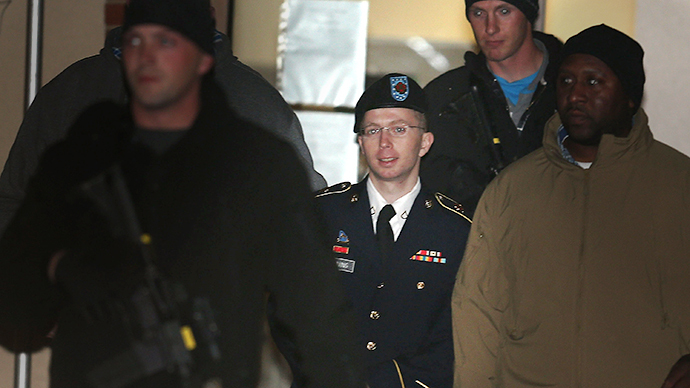 Prosecutors rested their case Tuesday in the court-martial trial against Bradley Manning, the Army private who has admitted to leaking sensitive military information and diplomatic cables to WikiLeaks in 2010. 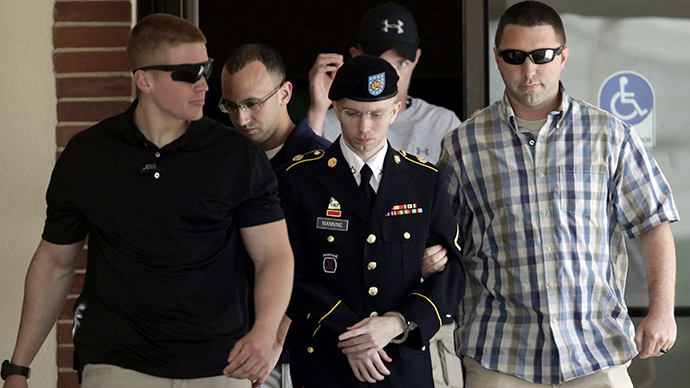 Government attorneys have pursued an aiding the enemy charge against the soldier. To prove that claim, they must substantiate beyond the shadow of a doubt the idea that Manning provided intelligence to WikiLeaks with the knowledge that it would be seen online by an enemy of the United States, namely al-Qaeda. The 25-year-old Oklahoma native has maintained that he only sought to publicize perceived wrongdoing by the US Army and shady diplomatic maneuvering. He is charged with 21 total offenses, having already pleaded guilty to reduced charges on seven of eight espionage counts and two computer fraud counts. 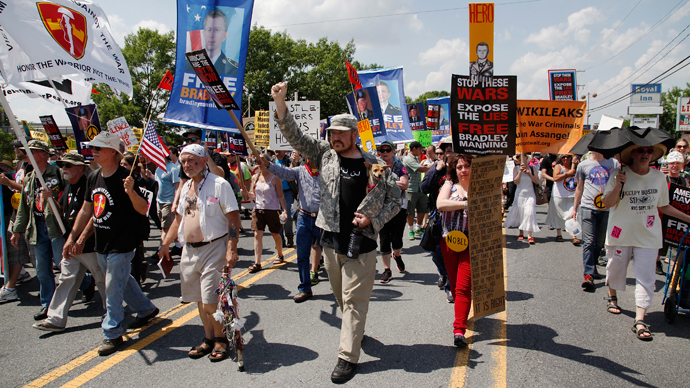 For those charges, along with a guilty plea for violating a military rule against storing information, Manning would spend no less than 20 years in prison. Despite that admission, the government is seeking a life sentence without the possibility of parole. 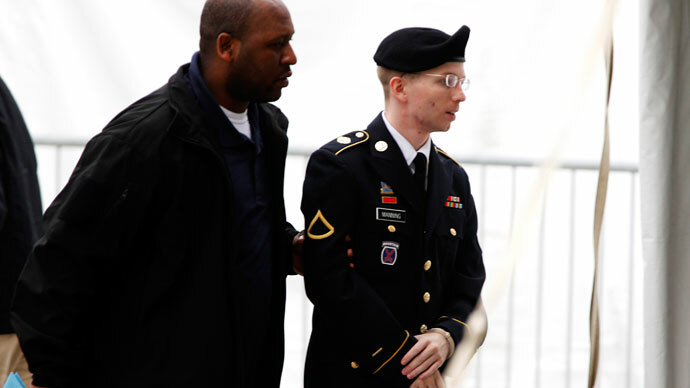 Prosecutors presented evidence from 80 witnesses since the trial began on June 3 at Fort Meade near Baltimore, Maryland. One of the last pieces of evidence submitted by the prosecution was WikiLeaks’ “Most Wanted Leaks of 2009” list, outlining the anti-secrecy organization’s most-desired international documents. Among the 2009 list was the comical “Editorial Guide to Fox News,” to the serious – a plea for documents shedding light on policies at the Guantanamo Bay prison camp, which Manning provided. The government also presented, in agreement with the defense, evidences that Osama bin Laden was in possession of Afghanistan battlefield reports leaked by Manning at the time of his death. Manning acknowledged providing WikiLeaks with more than 700,000 Iraq and Afghanistan war logs and State Department memos, but told a military judge in February he did so to document “the true costs of the wars” in the Middle East. The defense is expected to begin arguing its case when the trial resumes, which could be as soon as Monday, July 8. They are likely to request a dismissal of all the charges, a usual motion after the prosecution rests. 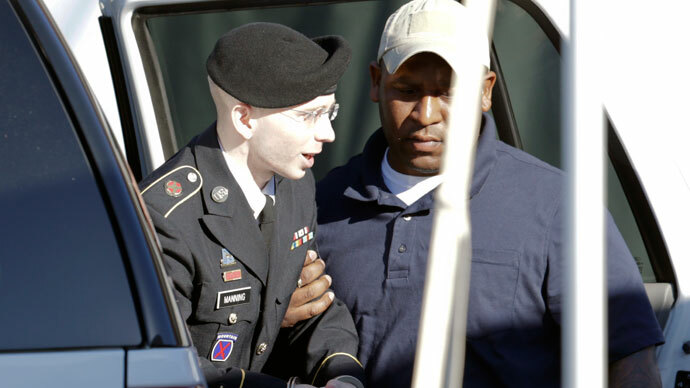 Manning’s fate will be decided by the judge, who so far has strictly adhered to military procedure in the court-martial. 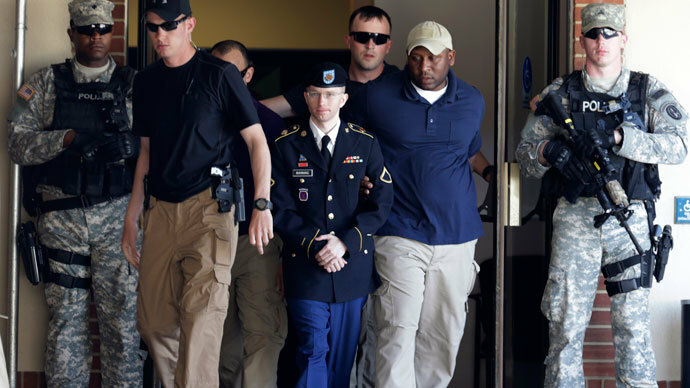 Despite 14 days of testimony over five weeks, experts said the prosecution struggled to prove Manning acted with malicious intent to aid the enemy.